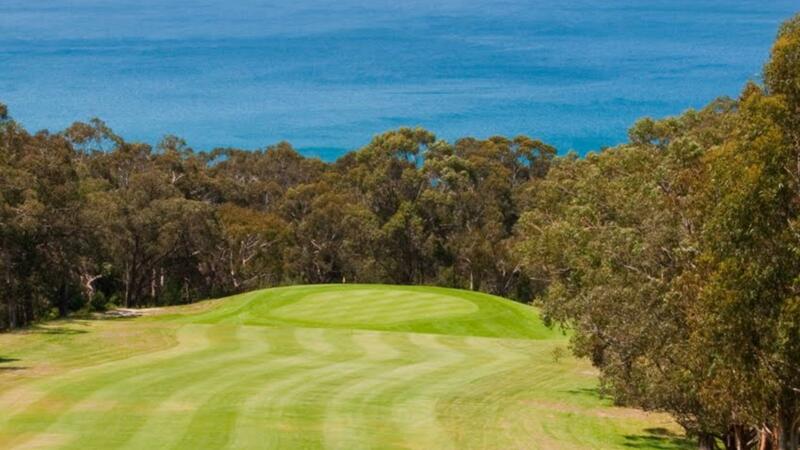 Lorne Country Club sits high above the beautiful beachside resort town of Lorne. Ourfacilities include clubhouse with bistro, a challenging 9 hole golf course and 6 en-tout-cas tennis courts. The views over Louttit Bay and the Southern Ocean from theclubhouse and parts of the golf course are absolutely spectacular. The views are themain feature of our club, and whatever the weather, they are outstanding.